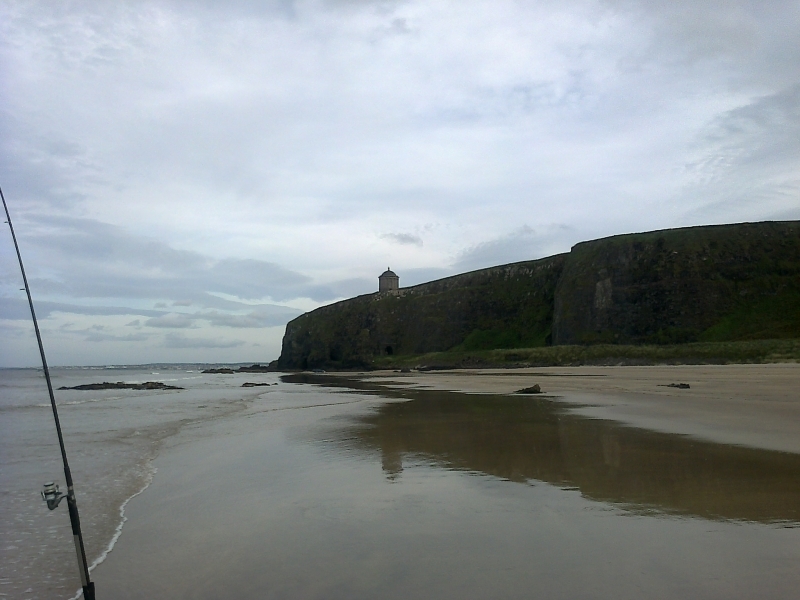 Downhill Strand is the eastern end of a magnificant 7 mile stretch of sands running from Downhill Cliffs to Magillijan Point. It is overlooked and benefits from spectacular views of Donegal Coast and beyond. The tide at Magilligan Downhill Strand Beach is currently rising. High tide will be at approximately 7:48 AM, and the next low tide will be at approximately 1:55 PM. Approx 15 free parking spaces in roadside car park adjacent to main beach entrance. Parking is also permitted on the beach, to the left of the main entrance. Dogs are allowed but restrictions apply from May - September annually. around 9 miles east-northeast as the seagull flies, around 16 miles by road. Visitor information for Magilligan Downhill Strand Beach, Londonderry, Northern Ireland. Weather, tides, visitor comments, beach facilities, photos, nearest postcode, beach information and nearby accommodation.